Home / News and Events / Lemonade for Riley! Lemonade for Riley! 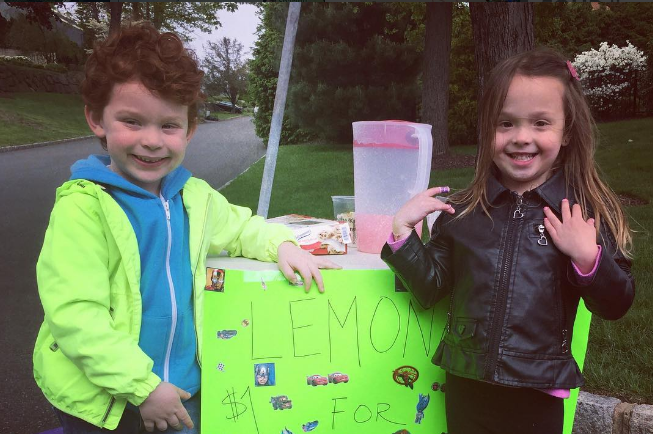 Thanks to our youngest supporters- Cooper Gordon & Sienna Gorsky for giving back.